When a woman does a cesarean, there are some precautions you must take to get your body back. 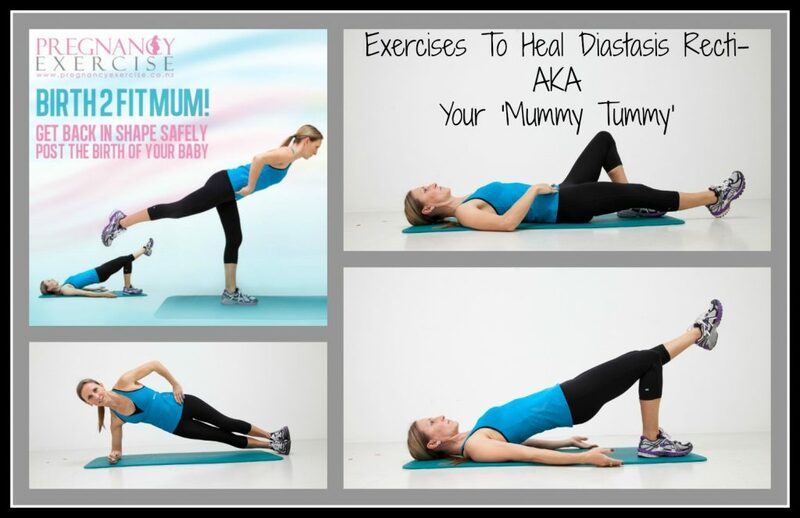 Postpartum exercises are essential for the body to return to normal. 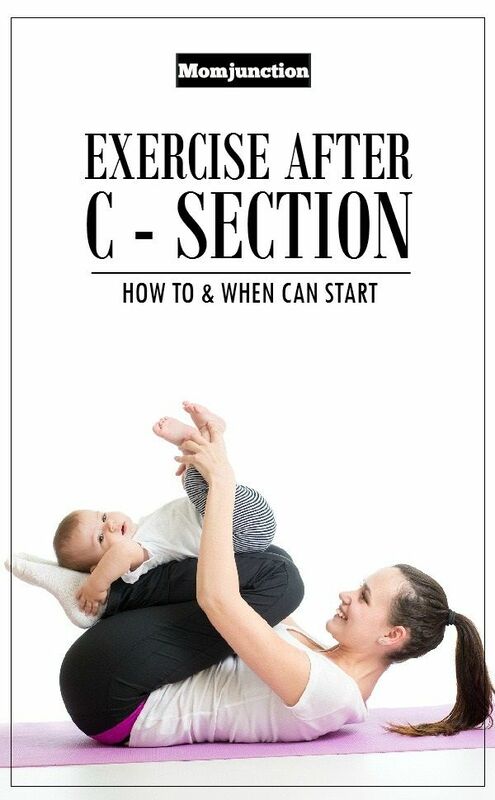 However, and given that a cesarean section is considered a surgery of some severity, the implementation of physical exercise should be done gradually. The recovery of the woman in case of caesarean is slower than in the case of a normal birth, and as such, the first weeks should begin only with exercises that are not tiring, that do not involve weight lifting. 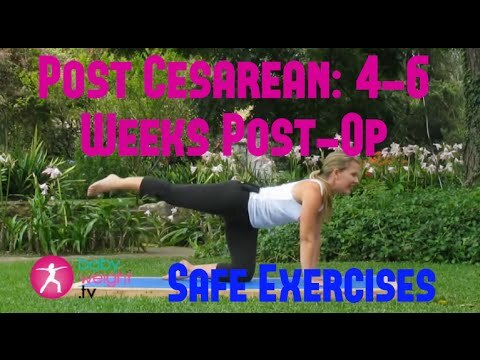 In this article you can find out the best exercises for after cesarean. 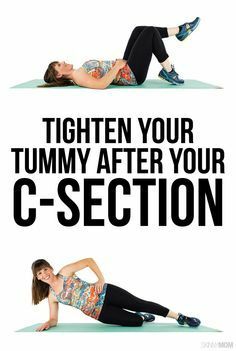 In the first 6 weeks after cesarean section, only slightly strenuous exercise should be performed, but exercising the muscles, especially the abdominal region. 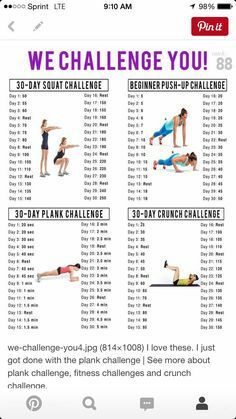 So the best exercises for this phase is the contraction of the abs and walking. 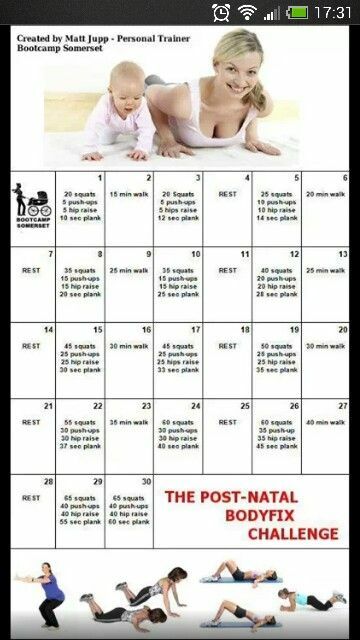 If possible, you can also do postpartum exercise, guided by professionals in the area. 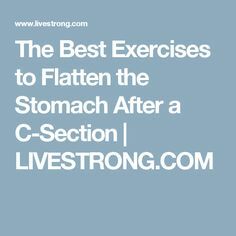 At this initial stage, these exercises are perfect to help with recovery of the belly. So, several times throughout the day, he would contract his abs inwardly, holding that position for a few seconds. These simple isometric exercises will help tone up this area but also strengthen the muscles that support the back without exerting any undue pressure at this stage of your recovery. is another simple and inexhaustible way to start exercising your body and toning your muscles. 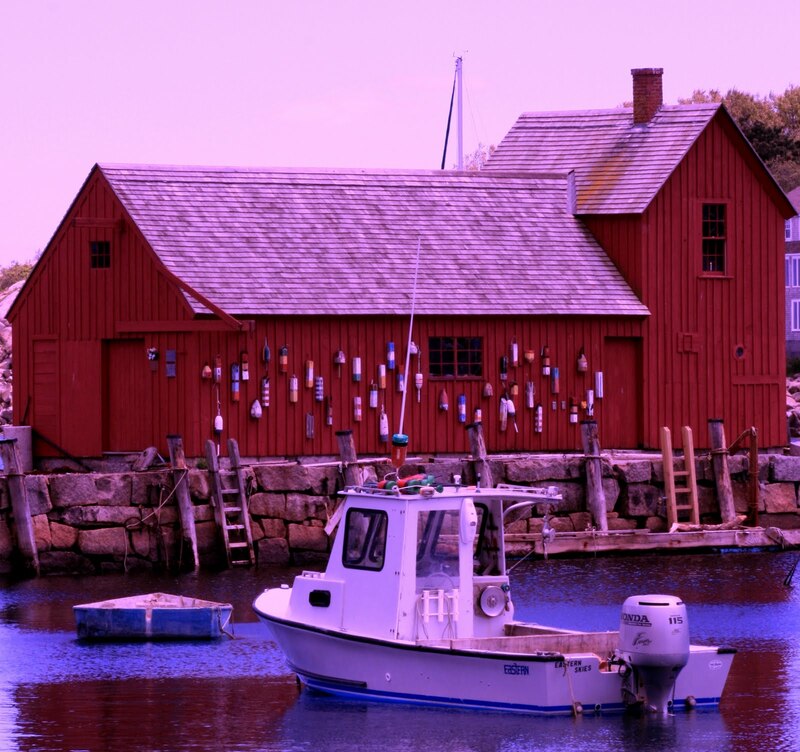 Start with small walks of only 10 to 20 minutes, and increase as you feel better. At the end of approximately 6 weeks (this time can vary from woman to woman), the doctor will give you the green light to begin practicing more intense physical exercise. Of course this does not mean that you should start at once by doing hours of very strenuous workouts. In this phase the ideal is to conjugate aerobic exercises, that work the cardiorespiratory system and help to burn calories, with exercises of localized bodybuilding. Walking, running, cycling or swimming are aerobic exercises that can already be performed at this stage. Gradually start the load, the duration and the intensity, in order to let the body get used to this rhythm again. In addition, it is important not to overdo it, so as not to influence the production of breast milk. Along with aerobic exercises, you should start doing sit-ups so you can tone and strengthen your belly.